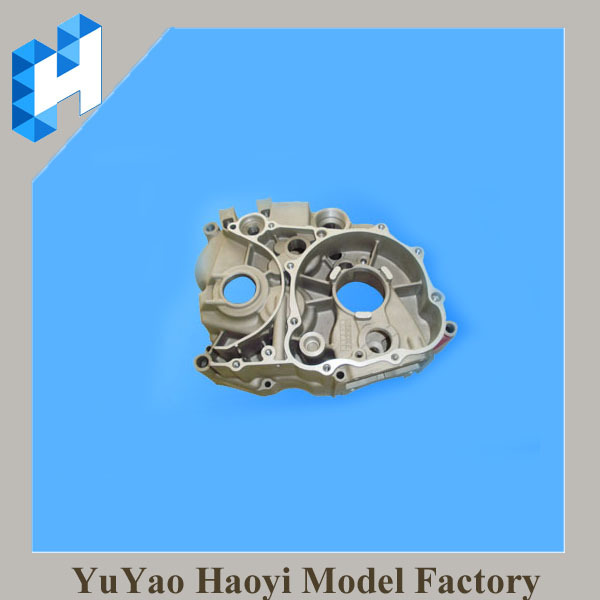 A: We can provide the best products and best service with good price. 3.Q: Do you have standard metal parts? 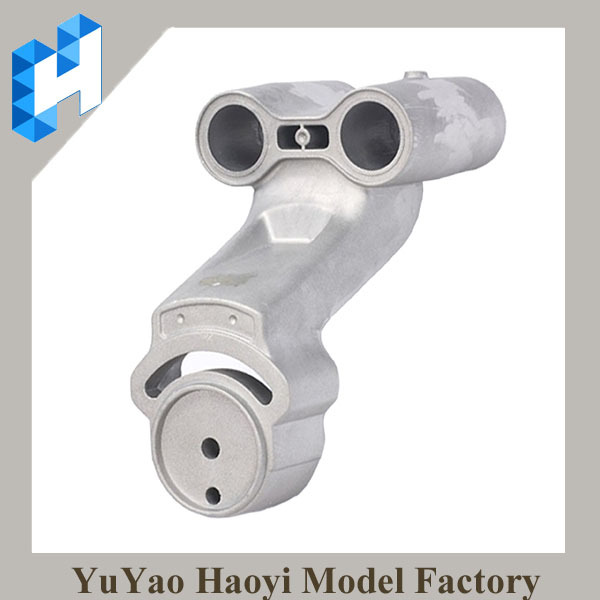 A: No, we only manufacture customized metal parts by drawings or samples. 4. Q: Can you send us the similar products which made before. A: NO, because the customized products are belong to our customers. 5. Q: Do you provide customized products? A: Yes. 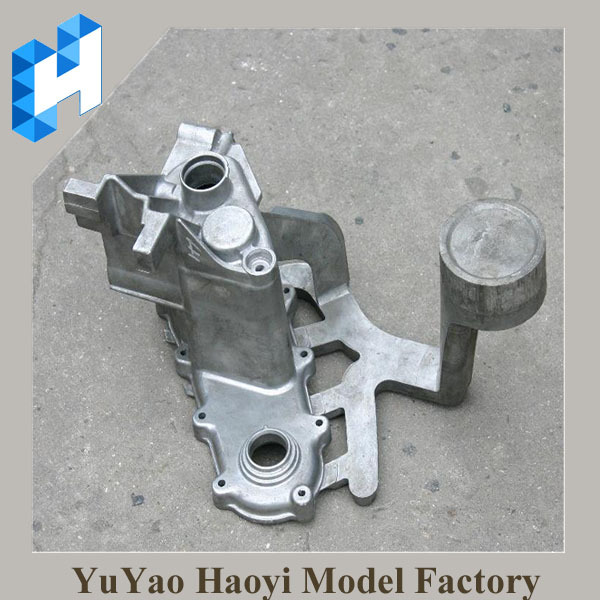 Customers give us drawings and specifications, and we will manufacture accordingly. 6. Q: What is your payment term? A: Payment terms such as T/T, Paypal. 3. Varieties of choice, different color, size, surface treatment, style and many other fence fittings, such as caps, bases, spears and collars, you name it. Celia is your one stop shop. 4. Advantage of our aluminum fencing finttings: Rust resisted, easily assembled , maintenance free. 5. 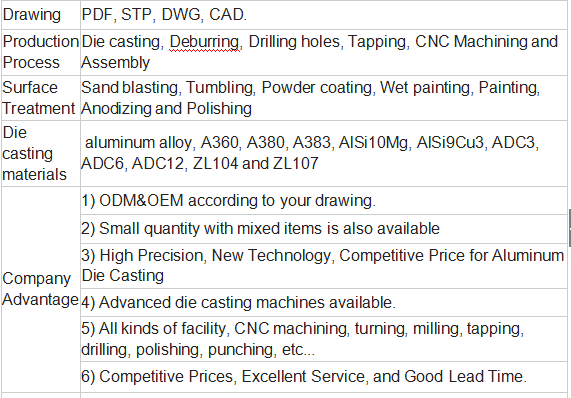 Our service: OEM, large quantity production,customized products according to your drawings or samples. Your inquiry will be highly appreciated. 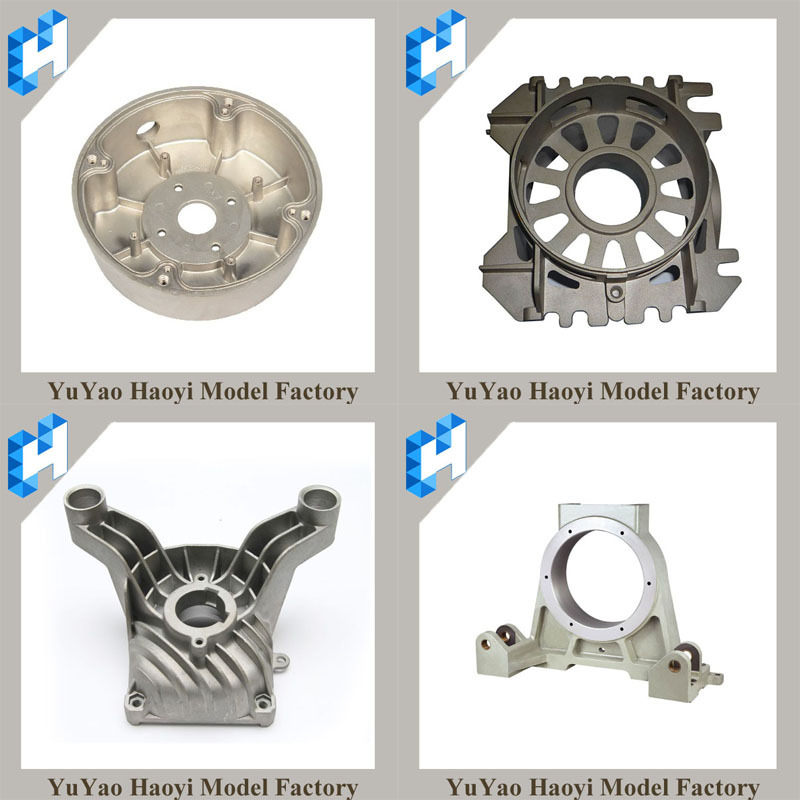 Looking for ideal Low Pressure Die Casting Manufacturer & supplier ? We have a wide selection at great prices to help you get creative. 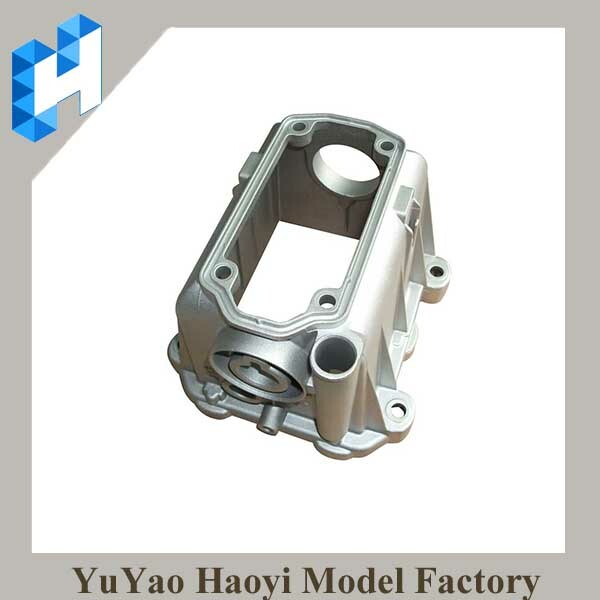 All the Plastic Injection Die Casting Molding are quality guaranteed. 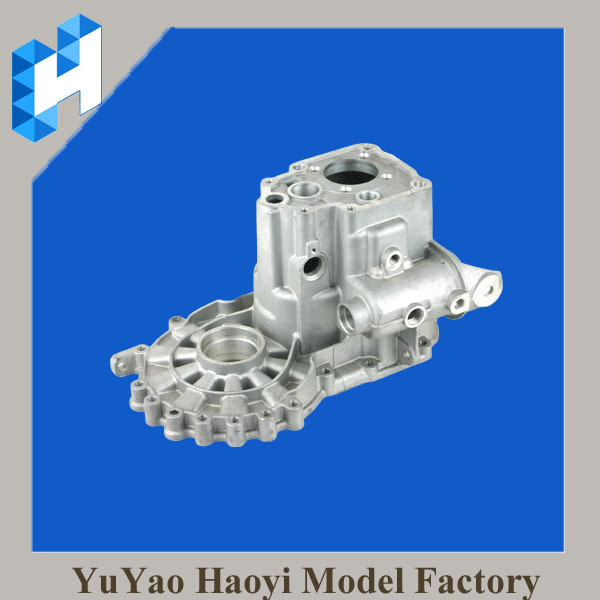 We are China Origin Factory of Die Casting Parts. If you have any question, please feel free to contact us.